Education Committee: Wed., Feb 18: Federal "stimulus and stabilization"
Yesterday afternoon, Governor issued executive order explains about distr. 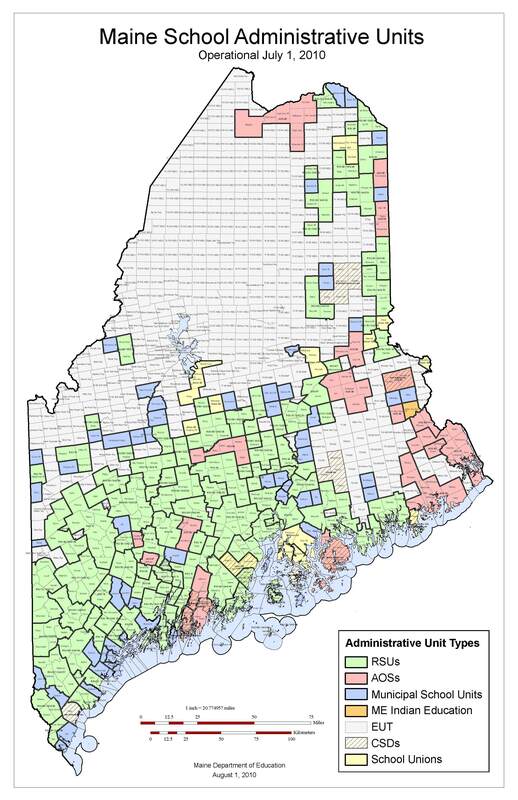 of Federal funds to Maine. 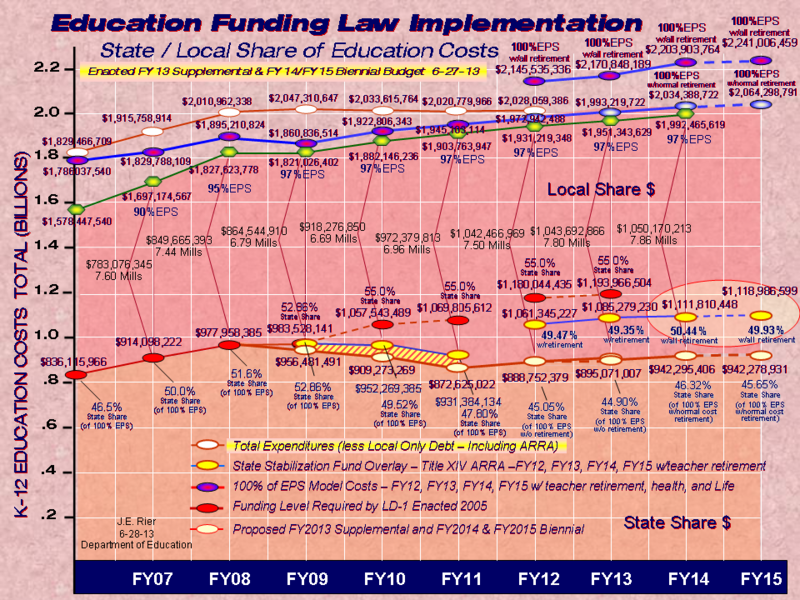 Nationally, ~$240million for K-12 83M for higher ed. Requires that state's restore funding to 2008 or 2009 funding levels (for state as a whole). Will be able to restore 27M cut in curtailment order. Remainder can be used to supplement 2010 spending. Stimulus funds come with significant additional reporting requirements. Funds will be applied using EPS formula. Restored to what the funding levels would have been for 2009. First applied to K-12 curtailment, then balance to higher ed and projected shortfall for next years state funding. ...Fed stimulus funds suddenly -- "runs off a cliff"
...how to meet stimulus requirements of maintaining staff and not face same problem when funds run out in 2012. Checking to see how funds can be applied for one-time investments such as improving energy efficiency. Additional $650M of federal funds to be distributed to develop partnerships. Details and guidance still unclear. of additional reporting requirements will require some additional staff at DoE. $200M of federal funds additional for implementation (or studies?) of performance-based "alternative compensation". A while ago, Rep. McFadden asked if the reorganization "savings" from 2 years ago ($36.5 million) might be reinstated. The Commissioner said "no" because those fiscal years have already gone by and the budgeting process is for 2009, 2010, 2011.